Noventum is hosting office hours for our clients to come in, meet the team, and work on any problems in person in Santa Fe. Feel free to bring guests who may be interested in our services. 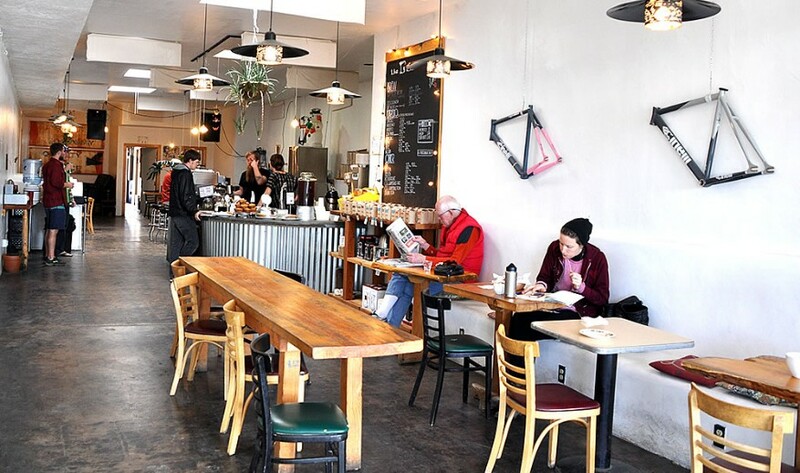 WHERE: Betterday Coffee. Click here for a map. Hey, I'm John Paul. 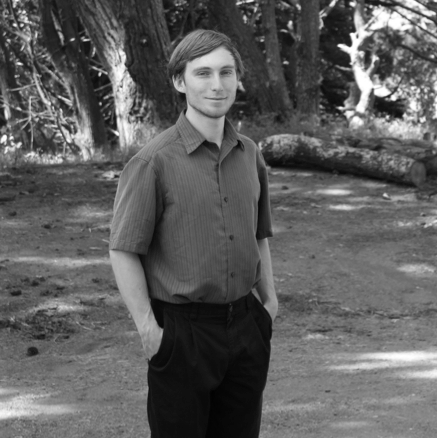 I grew up in California, and studied Software Engineering at Cal Poly San Luis Obispo. 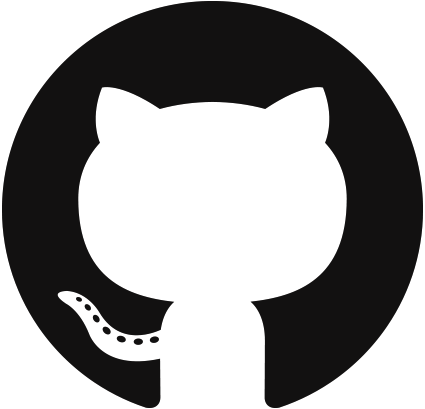 For the past 4 years I have been developing software professionally. As a Noventum team member for the past 5 months, I've learned to use a variety of tools and technologies for our clients. In other aspects of my life, I love the outdoors and spend time traveling, mountain climbing, and trying new things. Have a great day! This May, Noventum owner Brian Stinar attended Collision Conference in New Orleans with our customer, Apex Evaluation. Apex was promoting one new application idea, and an existing application. Collision Conference had a program named “alpha” for this early stage application idea, and “beta” for the existing application. We participated in both programs with Apex. 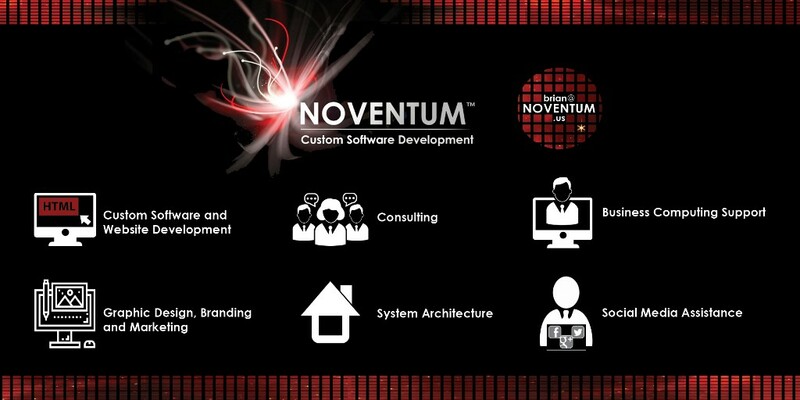 Noventum setup many impromptu meetings with startups needing software development, Amazon Web Services representatives for technical advising, and even closed a deal with a venture capital company to provide software development services to them! We are still working through all the connections we made at the conference - it seems successful so far. Jeanne worked with Your Soul's Plan, and their social media assistant/editor, Shanna MacLean on Facebook and Twitter. 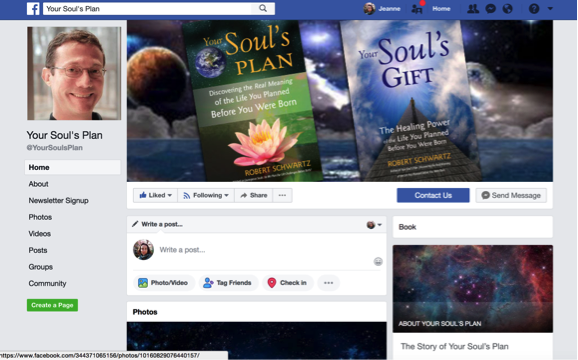 Your Soul's Plan is an author business page owned by Robert Schwartz. Robert wrote the thought-provoking books "Your Soul's Plan" and "Your Soul's Gift", which Jeanne has enjoyed reading since beginning this project. A complex issue developed when Robert's personal Facebook profile reached 5,000 friends. That is the limit for "friends" allowed on a Facebook profile due to Facebook's explanation that one is unlikely to have more than 5,000 true personal "friends". Facebook business or fan pages can have unlimited "fans" and Your Soul’s Plan now has 10,294 “fans!”, a 200% fan increase since the transition started on June 5th. Jeanne has been consulting on transitioning "friends" of the profile page to "fans" of the business page. We saw a large spike in new fans in the Facebook likes notification charts over the past month. Jeanne also helped Shanna fill out the business page profile with better images and descriptions, made a professional Facebook business page URL, fixed missing links, and deleted unnecessary menu items. Shanna has successfully taken the reins and is learning more through online Udemy social media tutorials we suggested. Anwar developed an Android app for Udorami which loads their mobile website and allows to share bookmarks and upload photos. 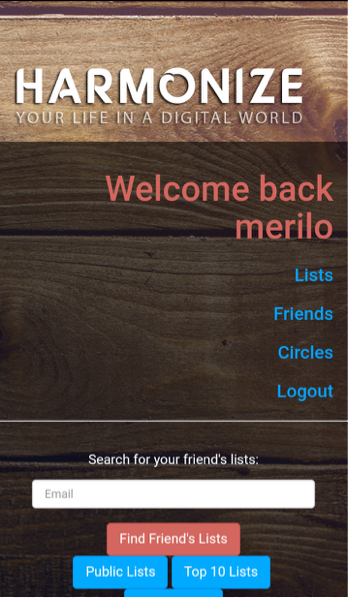 This is a webview app-wrap, wrapping their web content in an Android shell. Six months ago we started building out an Amazon store for our customer, Fresco Harmony. They invented a new product that is the first ever color additive for sheetrock mud. We started building it out with Fulfilled By Amazon, which allows customer of Amazon Prime to receive free shipping. We believe that it will take care of international shipping as well. It takes care of U.S. logistics and distribution. In first week of building it out we had major communication problems with their support team, and language barriers due to their support line being in a different country. To this day we finally have shipped out our first few products from Amazon, and are still in the process of fixing the last two products since they damaged one of our boxes. We are forced to remove the listing, or they will start charging us fees. 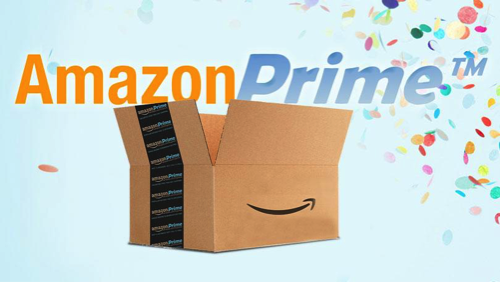 Getting brand new products into Amazon Prime is not easy. Interested in working with Noventum on a similar project, or something completely different? Copyright © | 2018 | NOVENTUM, All rights reserved.